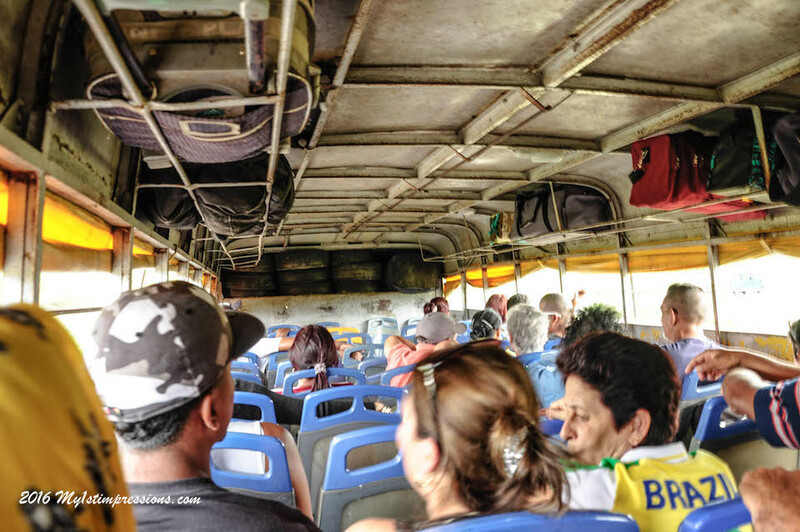 Camiones: the cheapest and adventurous way to see Cuba! Traveling cheap and Cuba seem two concepts that cannot be put together in the same sentence, as since Cuba has started to adopt the double currency, the CUC for the tourists ad the CUP for the Cubans (1 CUC is 25 CUP and it is more or less 1 USD), traveling around the country has become way more expensive for both. If you are a backpacker and you don’t speak Spanish then it is almost impossible to travel cheap in Cuba. Let’s go to the next point: How to travel cheap in Cuba? While in many countries you can travel cheap in a lot of easy ways, like doing couchsurfing or volunteering, in order to have free accommodation, hitchhiking in order to have a free ride and cooking your own mean in the hostels in order to spare on food, in Cuba all this is impossible, because hosting someone for free is not allowed, hitchhiking is dangerous and cooking in a casa particular is not really possible as they have a kitchen that is usually used by the owner to cook food for you in case you wanna pay for it. So things get a little bit more complicated but no worries, it is still possible to make it with a small budget. Do not listen to those who tell you that accommodations are expensive in Cuba and that the minimum rate is 25 CUC per night. It is possible to find cheap accommodation all around the island, first of all with the ancient art of negotiation, at which Cubans are very good, and secondly by asking around and not being shy to offer your price first. Of course you pay for what you get, but if you don’t really mind not to have luxuries, they can be a good option to make you spare some money and give you that family feeling that makes Cuban people so special. 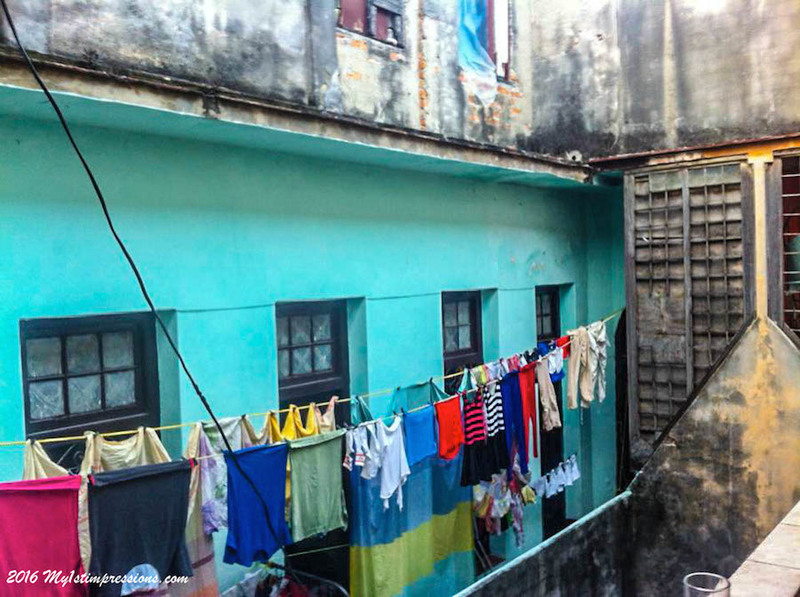 Accommodation, even if cheap, is still the main expense you will have to afford in Cuba during your travel time, as when it comes to transport, if you are flexible and adaptable, the best way to travel around the country is like Cuban people do, by camiones. Travel with locals, cheap, uncomfortable but what an experience!!! 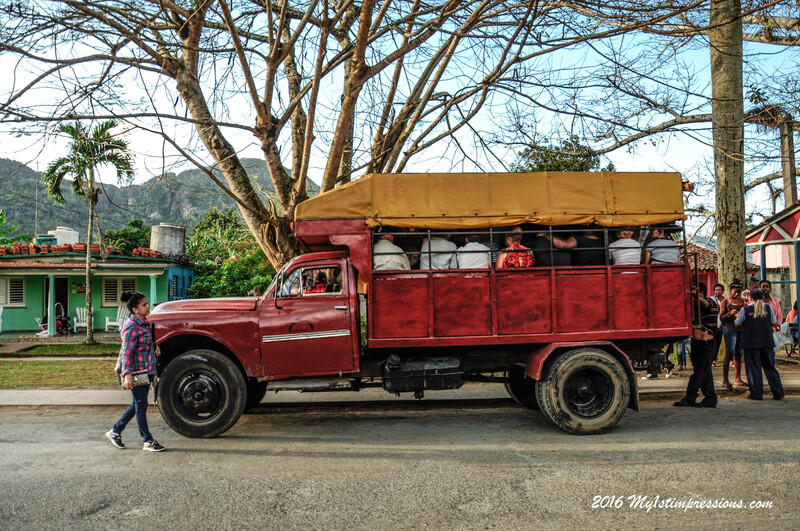 Camiones are huge or small trucks, that were one used to carry fruits or vegetables, and have been readapted to carry people around the country. There are camiones everywhere around the island and you can catch one anywhere along the motorway. The price is ridiculously cheap compared to buses or shared taxis. 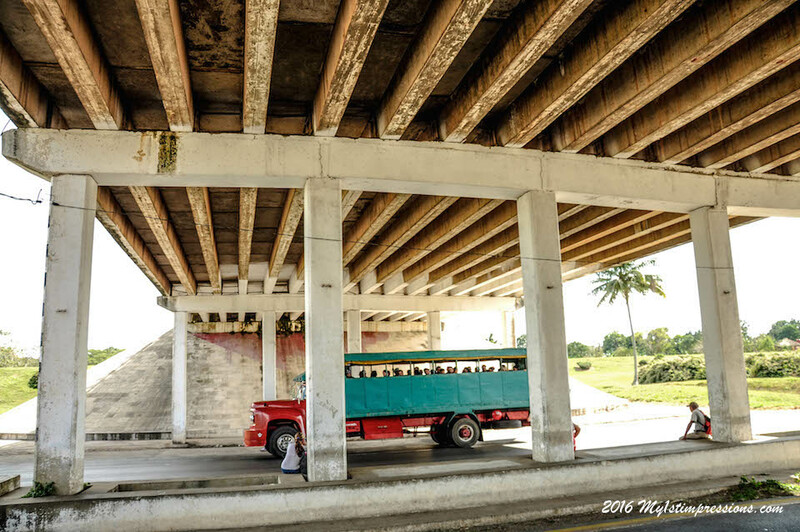 In L’Habana you can catch the camiones to Vignales on the road to the airport. Take a local city bus to Calle 100 y Boyeros, ask the bus driver to let you off there and ask around where is the camiones terminal. 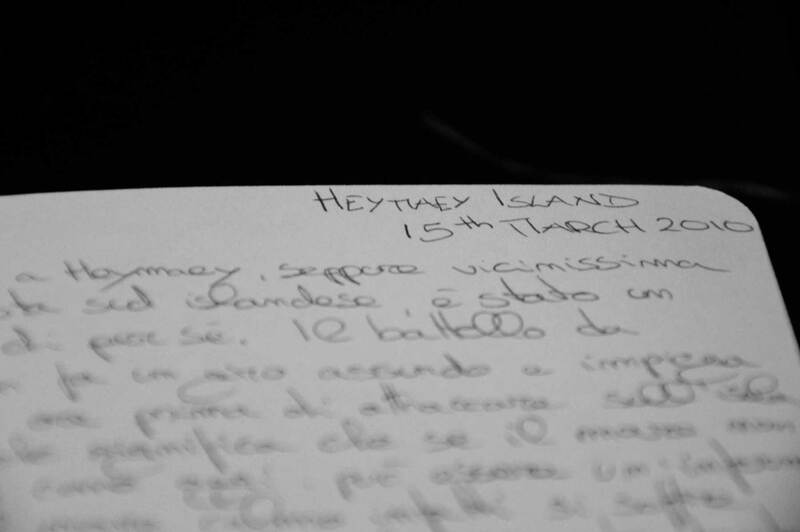 There you will find a new world, the Cuban world, the world of the normal people, traveling around in the cheapest way possible. 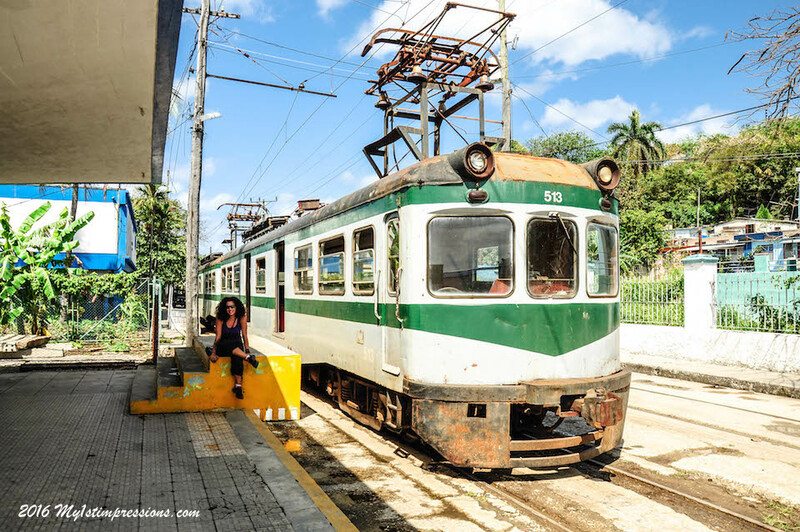 – From L’Habana to Pinar Del Rio is 40 CUP, Cuban pesos, less than 2 dollars for 160 kms. – From Pinar del Rio to Vignales is 2 CUP. – From L’Habana to Matanzas, the nearest town to Varadero, you can catch a camion near Avenida de Mexico, in the South, for 20 CUP. – From Matanzas to Varadero camiones are 10 CUP. OF course forget about comfort when traveling on one of these camiones as the seats are really simple and often uncomfortable, plus you are in the back of a track so you will jump along the way several times everytime there is a hall on the road. Your back will hurt a lot but you will not only spare a lot of money but you will also live an experience you will remember forever, as on these tracks there is the whole Cuban category of people passing by in front of you. 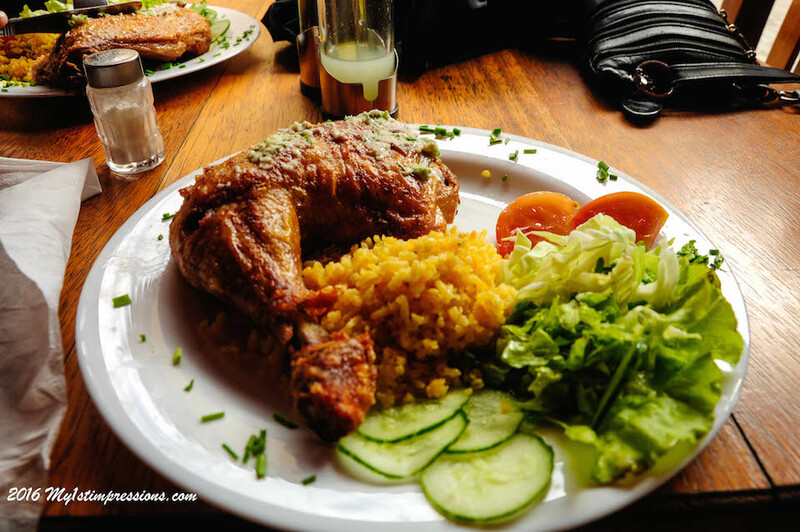 Together with accommodation and transports, food is the third query that determines if your trip is gonna be cheap or not. 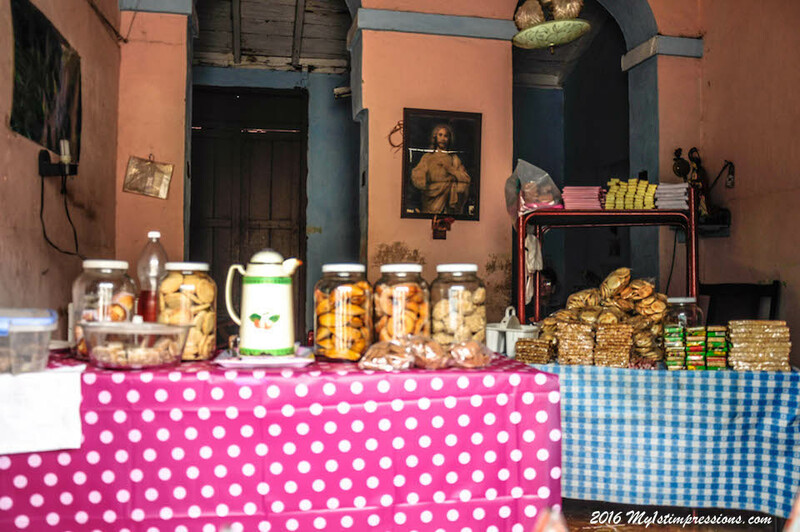 Well, in Cuba it is a bit tricky to find good food for cheap. Most of the street food is really low quality and pretty disgusting. I don’t know why but the main cheap street food of Cuba is pizza and spaghetti, called Espaguettis, and some huge sandwiches filled inside with the biggest amount of ham you will ever see in your life. Pity that that ham is also the most disgusting thing you will ever eat in your life. This kind of food costs really nothing, something between 5 CUC to 20 CUC. Said that, this food is really bad and disgusting. And sadly it seems like Cubans have no fantasy at all at making different new sorts of sandwitches with vegetables and stuff like that. 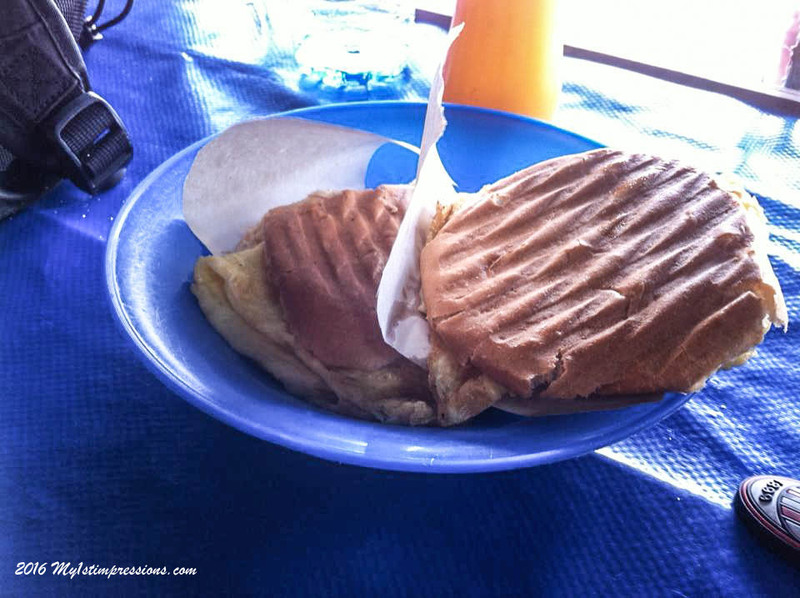 The only one that is eatable enough is Pan con Tortilla, bread with omelette natural, that comes at a price between 5 CUP to 10 CUP and that is pretty ok, cheap and edible. The rest, if you can, avoid it. The ham used in Cuba looks and taste weird and disgusting. 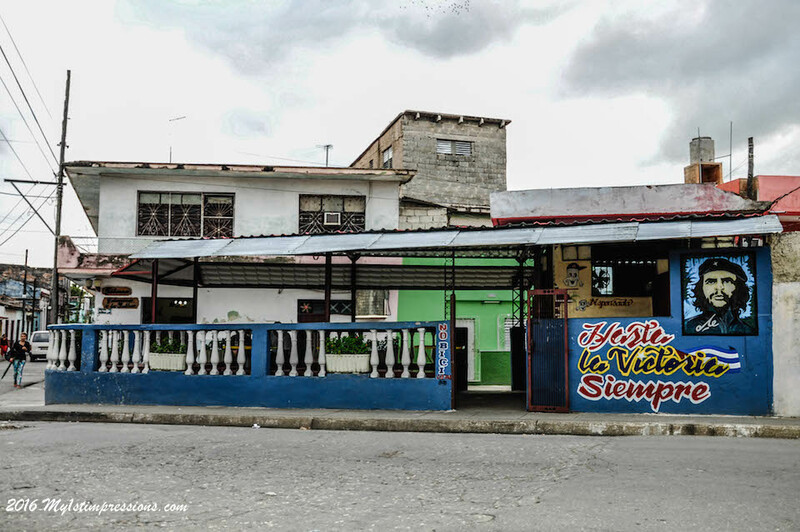 Sometimes in these little places along the streets it is possible to find also a complete meal, that is black rise with frijoles, black beans, Vianda, a kind of boiled sweet potatoes, and a sliceof meat. Once again avoid the jamon, the ham, and rather take the cerdo or asada. The price for this entire meal is between 25 to 30 CUP and at least it gives you the feeling to have eaten something cheap but a bit more healthy than the rest around. A trip to Cuba can not be completed without drinking a fresh mojito in a Cuban bar. Prices for mojitos start from 1.25 CUC up to 3 CUC. There are touristy places like the famous Bodeguita del Medio in Habana Vieja where a mojito costs 5 CUC. Useless to say this is crazy for a mojito. Keep in mind that 3 CUC is really expensive for the most typical drink of this country. 2 CUC is expensive as well and locals would joke you if they hear you paid that much for a mojito, but it is pretty acceptable and the most common price you will see around, especially in L’Habana. 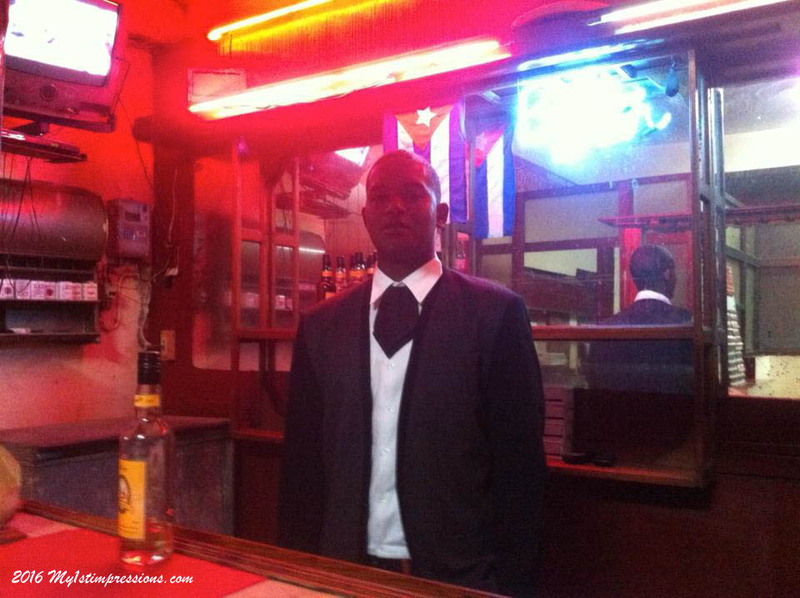 If you look for a local bar, enjoy it but ask for the price of your drink before ordering. From 1,5 CUC and less you are lucky and you should get drank on your best mojito of the country. Water is pretty expensive, as a bottle of 1.5 liters is 1,5 CUC and it can go up to 2 CUC in the tourist sites like Vinales. In total, by sparing here and there on all the above stuff, i managed to travel for 11 days around Cuba with 250 dollars. I may have not been eating lobster and sleeping in a 5 star hotel, but I have seen and touched the heart of the most amazing country of the Caribbeans.